One TCU student knew from the age of four he knew he wanted to be a performer. It wasn’t until seventh grade that he discovered musical theatre and has been following his passion ever since. 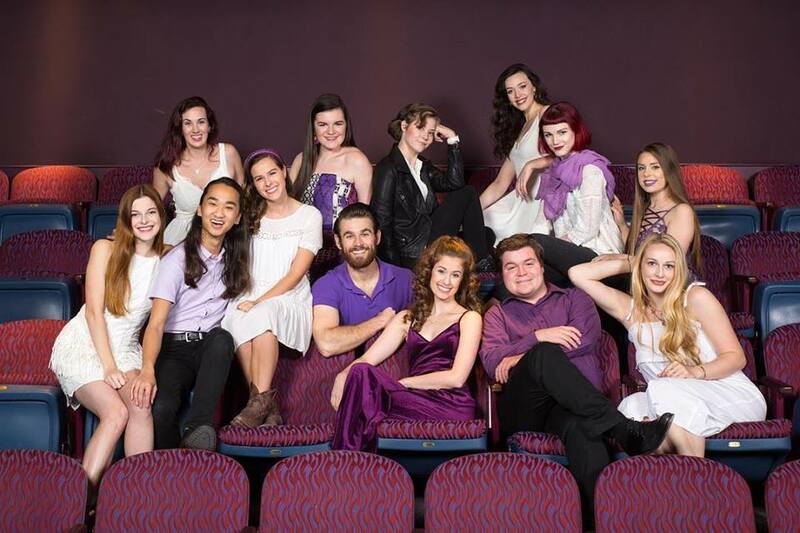 Logan Lane, senior musical theatre major, left his small town of Foley, Alabama to pursue his passion of musical theatre at TCU. LuPone is an actress, singer and stage performer. She began her career in the industry more than 45 years ago. While auditioning for college musical theatre programs during high school, Lane met Harry Parker, TCU’s theatre department chair. Lane has lived up to Parker’s expectations. Parker also thinks Lane is a people connector. During Lane’s time at TCU, he has been in seven productions. His eighth performance is Bat Boy, which will be performed from April 24-28. Before each performance, Lane has a similar feeling.